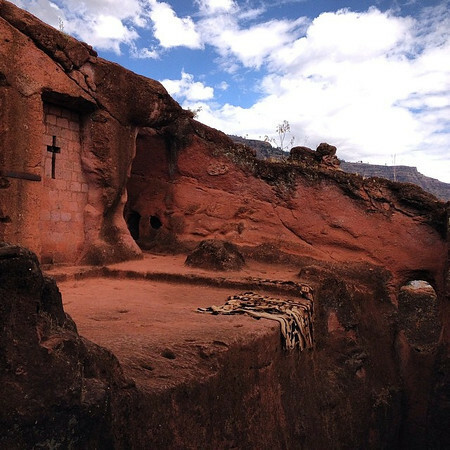 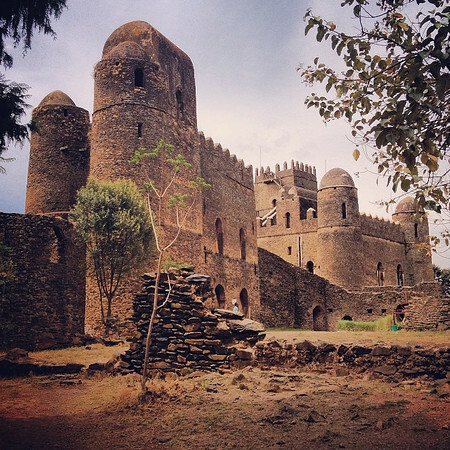 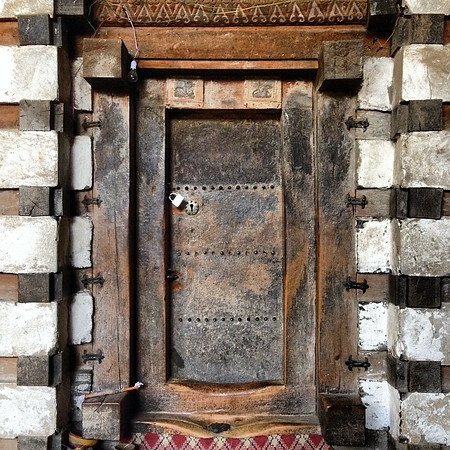 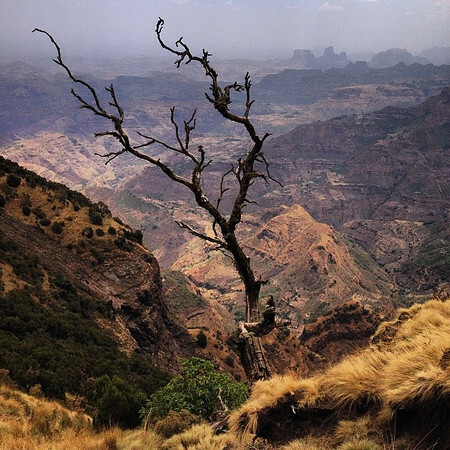 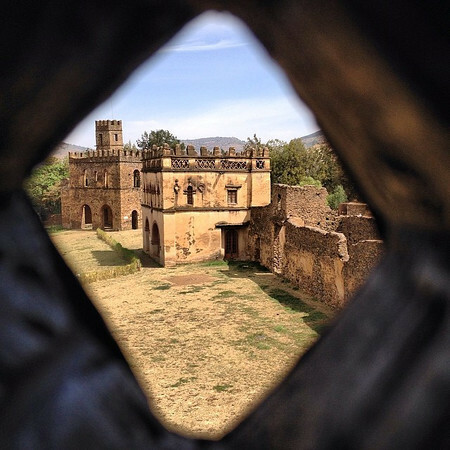 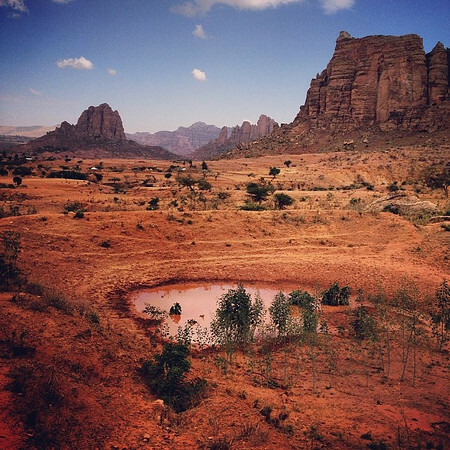 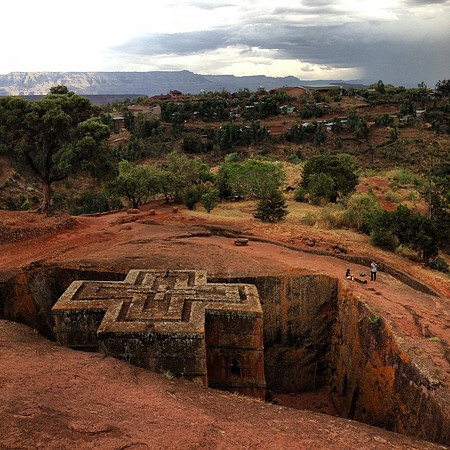 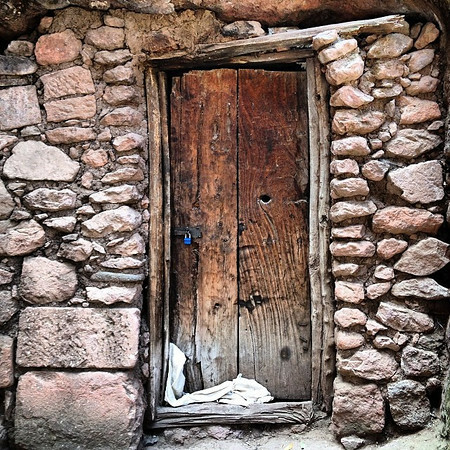 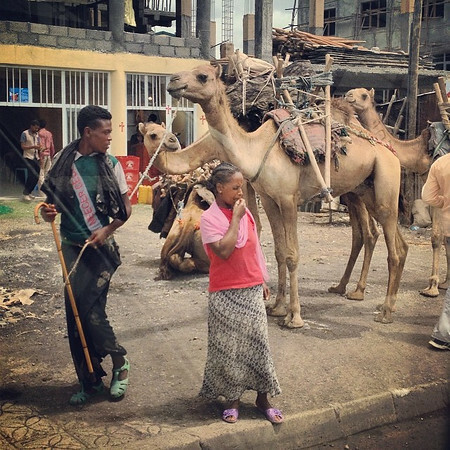 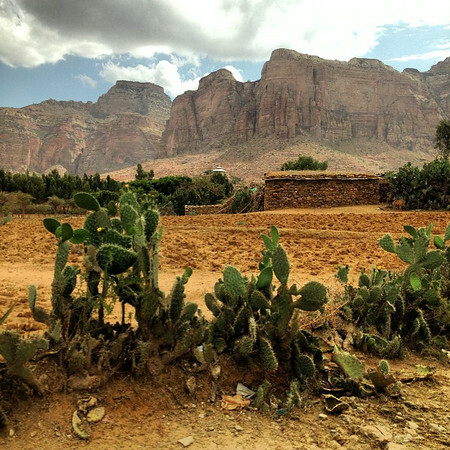 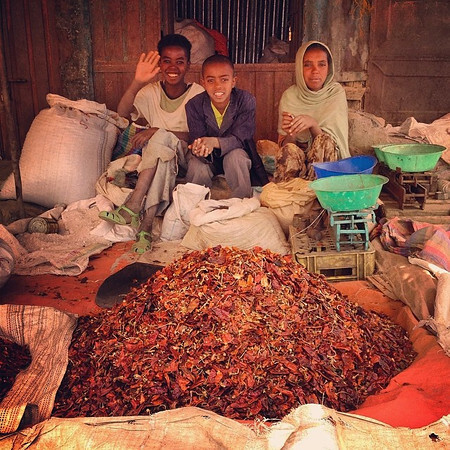 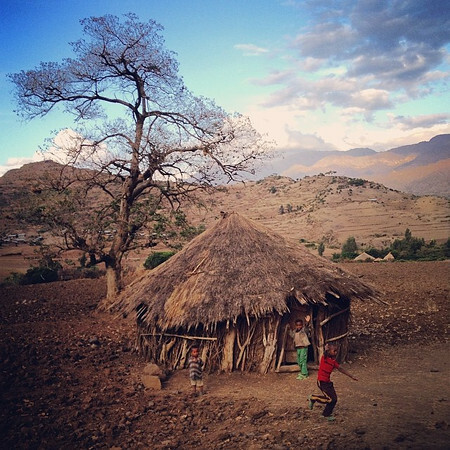 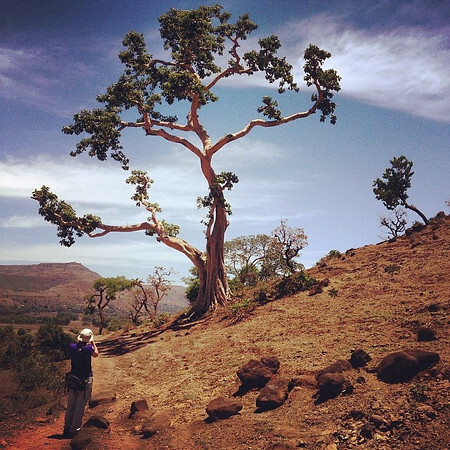 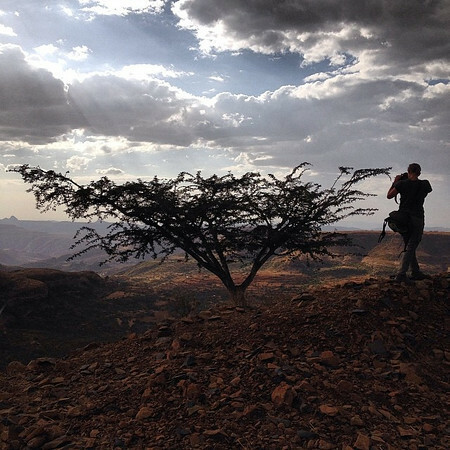 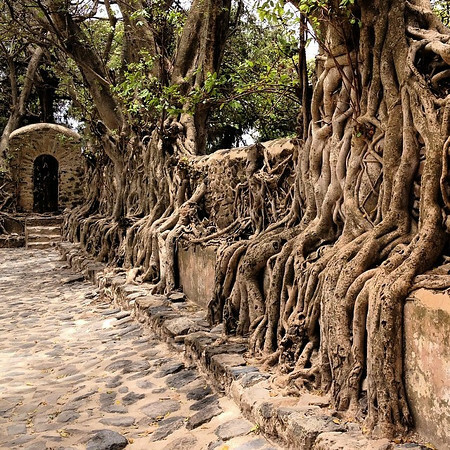 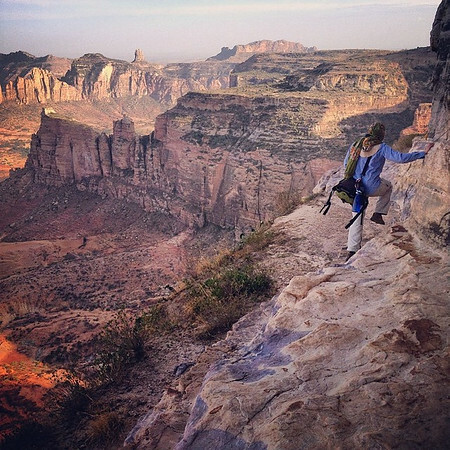 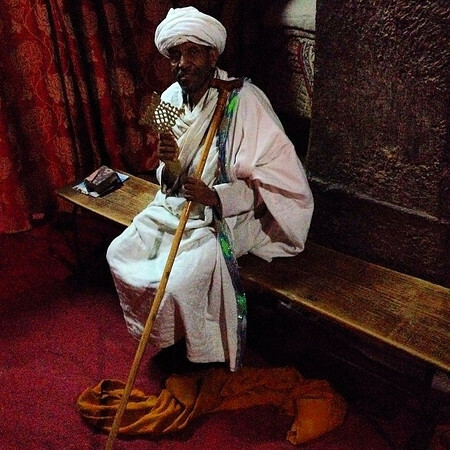 Instagram photos from around Ethiopia. 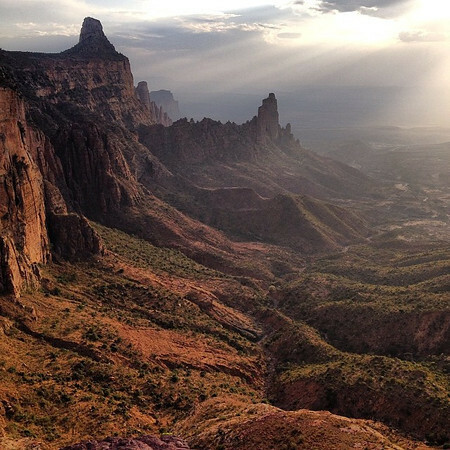 Late afternoon descent, Gheralta heights. 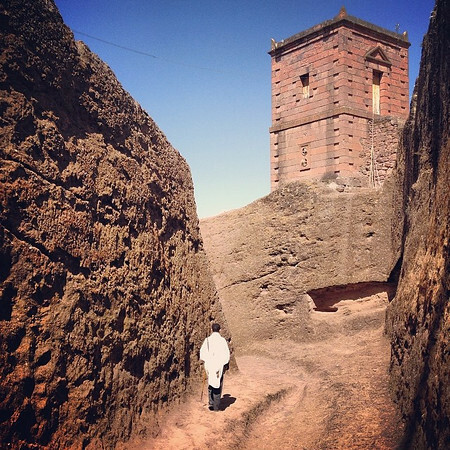 Phenomenal hike and rock climb to the hilltop monasteries of Maryam Korkor. 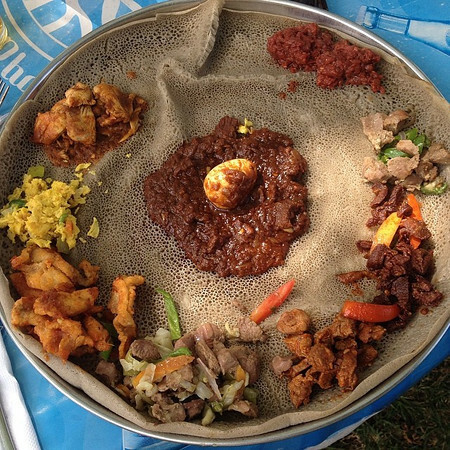 This is peak Ethiopia.